It’s that time of year again. Days are getting shorter, snow is in the air, and ski season is just around the corner. Time to tune up those skis and shake the dust off those boots. Once all your gear is ready, you’ll need to figure out the best places to enjoy Apres-Ski. After all, those post-adventure drinks around the fire are just as—if not more—important than the turns themselves. The Little Nell isn’t an Apres-Ski spot per se, but this five-star hotel is home to two of the best spots in Aspen to enjoy a post-ski beverage: Ajax Tavern and Chair 9. Ajax Tavern is quintessential Apres. Pull up a seat and soak up the sun on its large, mountainside patio. 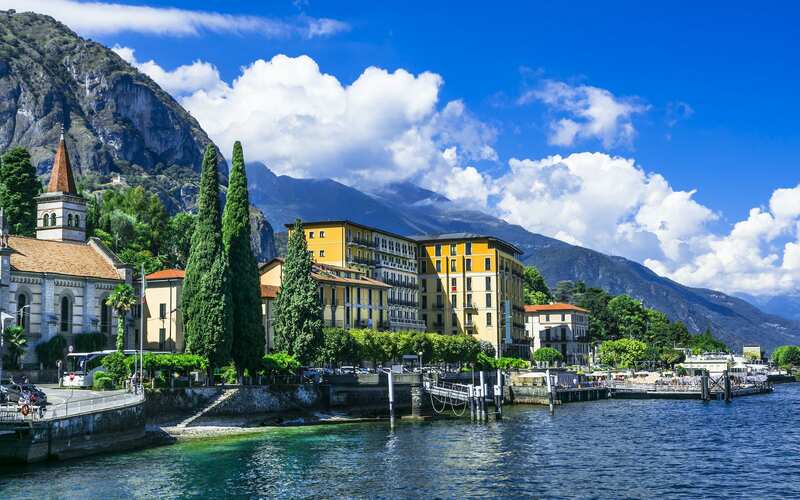 Have a round of drinks and some truffle fries while enjoying views of the mountains and unmatched people watching. Located at the base of the resort next to the Silver Queen Gondola, Ajax Tavern boasts an unmatched atmosphere and is one of Aspen’s top spots for casual fine dining. Once the lifts stop spinning, it’s time to head to Chair 9. Opening at the close of day, Chair 9 is nationally recognized as one of the top Apres spots in the country. The sports bar favorite snacks like wings, tacos, and sliders combined with daily DJ sets ensure a great vibe. Located in the Little Nell hotel, Chair 9 is the perfect place to share a pitcher and relive a day on the slopes. Located at the base of the Highlands, Shlomo’s features deli-style favorites and old world specialties. Grab a cup of warm Matzo Ball soup, take a seat on the patio, and experience a traditional Apres unlike any other. Snowmass might not have quite the reputation its neighbor Aspen does, but this slopeside cantina will change your mind. Gather around one of the cozy patio fire pits and sip on a margarita. With over 120 tequilas and mezcals to choose from, Venga Venga’s collection is sure to have a spirit you’ll love. The Apres menu, served from 3 to 6 pm, features must-haves like street tacos, nachos, and tableside guacamole. There’s no better place to savor an Apres drink than Highlands Ale House. This ski-in, ski-out destination has 16 beers on tap, 75 whiskeys, and more. No one does bar food better than Highlands Ale House, so munch on some wings and nachos on the patio. Plus, don’t forget to check out their annual end-of-season party. Head to the Willow Creek Bistro, located in the Ritz Carlton Club at the base of Aspen Highlands, for an Apres experience you won’t soon forget. Its atmosphere is elegant and lively, allowing you to sip fine wine on the patio while listening to live music. With a menu full of comfort food, Willow Creek Bistro is a great place to refuel after a day on the hills. Located in the Inn at Aspen, Home Team BBQ brings southern hospitality and comfort to the mountains. Warm up by the fire or soak in the sun on the back patio while you enjoy the best of modern, southern-style cooking. With onsite pits cranking out everything from ribs to whole chickens, you can’t go wrong at Home Team BBQ. 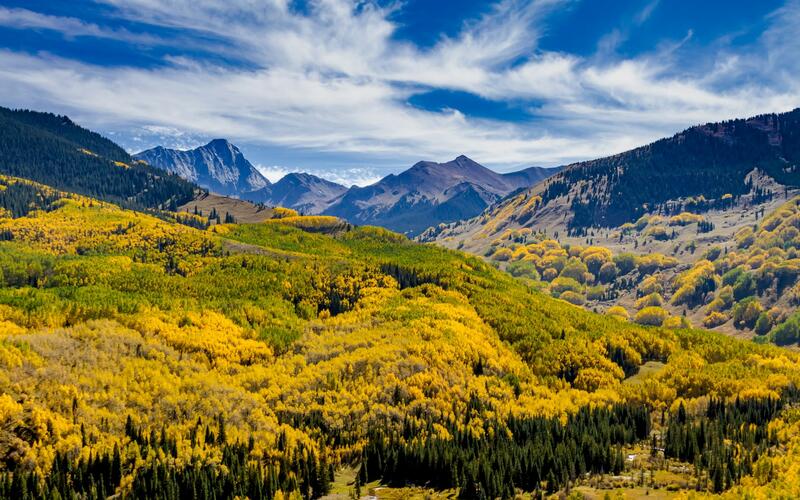 Find more information and exclusive luxury homes in Aspen for sale. 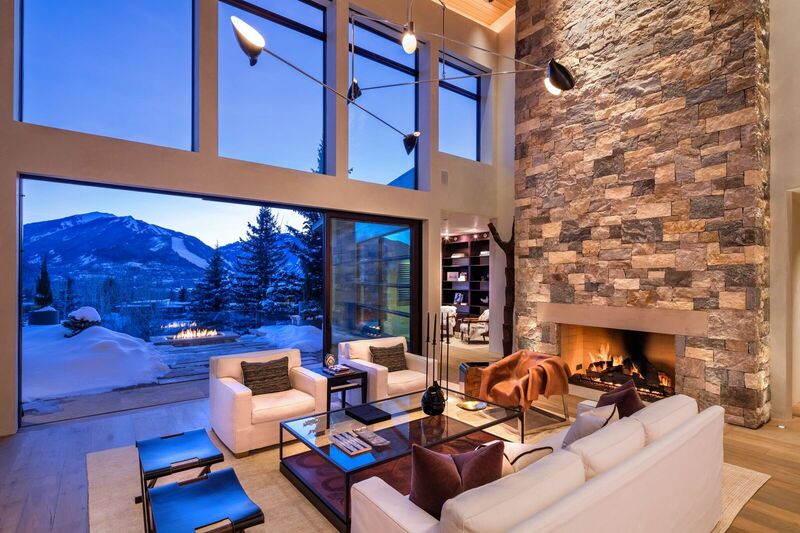 Contact Aspen real estate agent Carrie Wells today for all of your real estate contacts.